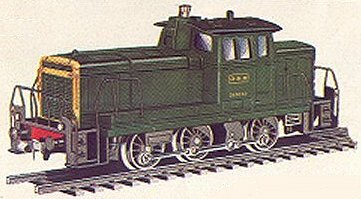 This page contains listings and images of Atlas locomotives that were available in different parts of the world other than North America during the first generation period (1967 - 71). So far, I have information from a 1969/70 Australian catalog kindly furnished by Jim Talbert and from a 1971/72 Swedish catalog Ola Ahlstrom generously posted on the Yahoo A1G website. 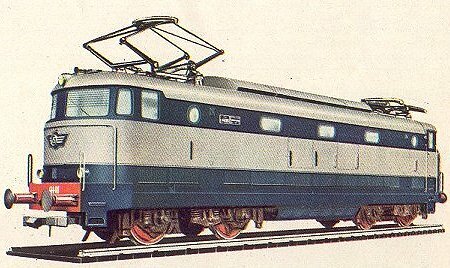 The lists will include those locomotives other than the American prototype models as these are covered elsewhere although Atlas did make all the American releases available to other countries as well. 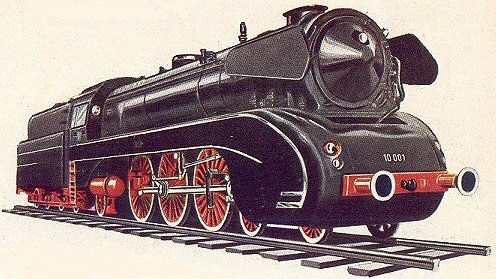 There is even one American prototype steam locomotive sold, it seems, everywhere else BUT in the United States! 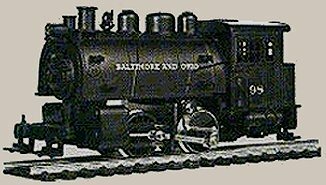 This is the #2187 B&O 0-4-0, a cousin to #2185 0-4-0 locomotive with tender. 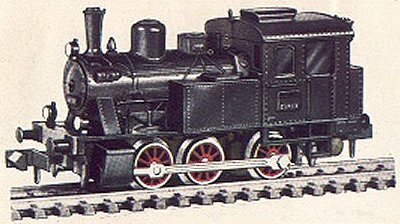 It actually represents the 0-4-0 with tender at an earlier period before the B&O modified 3 of them by adding the tender and removing the tank around the boiler. The additional representations of European prototypes were made by Rivarossi or Mehanotehnika and listed in Atlas/Rivarossi catalogs. Click on the thumbnail images to view a full sized picture. 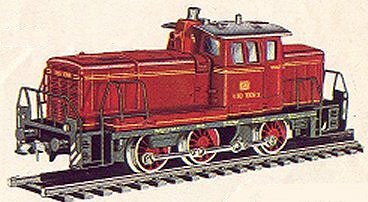 Note that #2190 0-6-0 appears to be the same loco as the US release #2169 0-6-0 with the addition of buffers, two "ditch" lights, and red drivers. Also, #s 2194 and 2195 appear to be the same loco merely decorated for the different railroads.